This year, Baselworld, the event for the watch and jewelry industry, celebrated its 100th anniversary. Many smartwatches based on the Qualcomm Snapdragon Wear 2100 platform, and powered by Android Wear 2.0 debuted in Switzerland. According to Qualcomm, Snapdragon Wear 2100, is an integrated, low power sensor SoC that is 30 per cent smaller than previous-generation wearable SoCs. This allows for thinner, sleeker product designs. It also uses 25 per cent less power than the previous Snapdragon 400. Snapdragon Wear 2100 comes in both tethered (Bluetooth and Wi-Fi) and connected (3G and 4G LTE) versions. 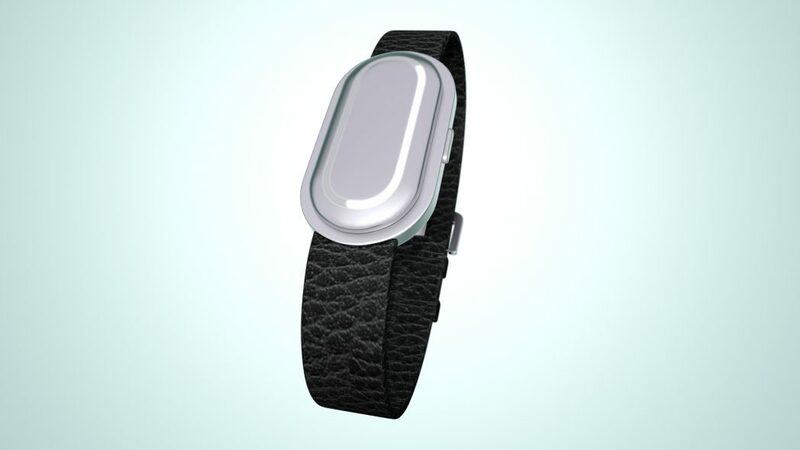 3G and 4G LTE allows wearers to use the watch to stream music and send messages. 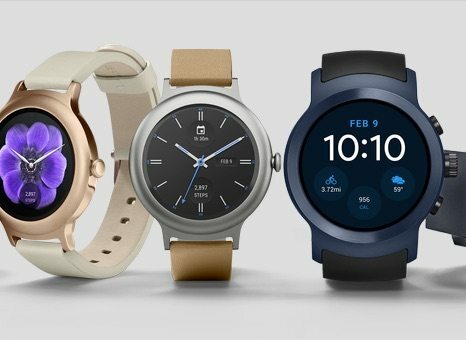 Android Wear 2.0, is Google’s wearable operating system (OS), which can pair with Apple iOS and Android phones. The OS allows users to personalise the watch faces and create shortcuts to favorite applications. As well as pre-installed Google Fit and calendar apps, apps can be downloaded directly through the on-watch Google Play store. At Baselworld, Diesel launched the Diesel On smartwatch, with a round, AMOLED display. Emporio Armani introduced its first touchscreen watch, and Fossil showcased the Fossil Q Explorist. This has Wi-Fi and Bluetooth capabilities, 6Gbyte of memory, and two buttons that can be set as app shortcuts. The company also launched the Q Explorist, with 4Gbyte of memory, Bluetooth and Wi-Fi connectivity, and a magnetic charger. Another offering was the Fossil Q Venture, also with Wi-Fi and Bluetooth, 6Gbyte of memory and up to 24 hours of battery per change. The Guess Connect smartwatch is based on Android Wear 2.0, and is available in two-tone polished steel and rose gold or all rose gold. Hugo Boss uses near field communication (NFC) for Android Pay and Montblanc also introduced a smartwatch, the with 4Gbyte of storage, 512Mbyte of RAM, Wi-Fi and Bluetooth connectivity, a heart-rate sensor, and a built-in microphone.